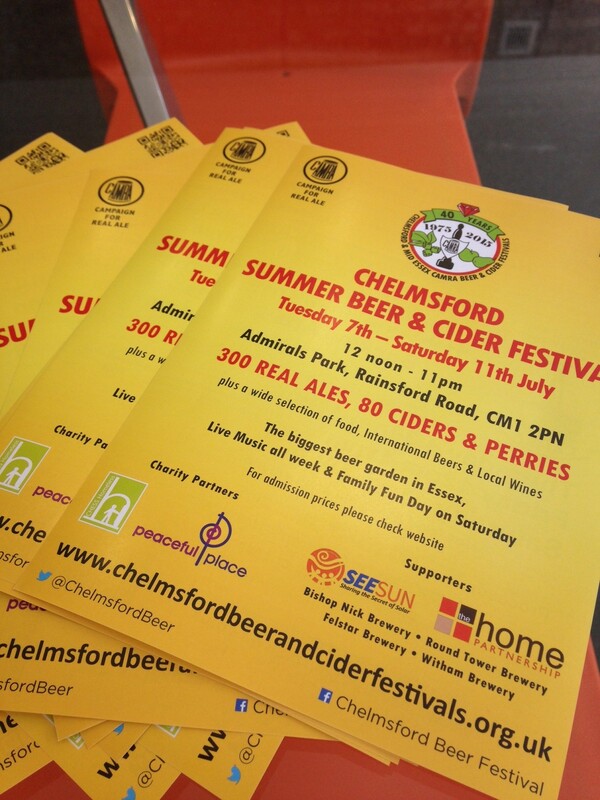 We were delighted to have sponsored once again the Chelmsford Summer Beer & Cider Festival which will took place on Tuesday 7th to Saturday 11th July 2015 in Admirals Park, Chelmsford, becoming the biggest beer garden in Essex! 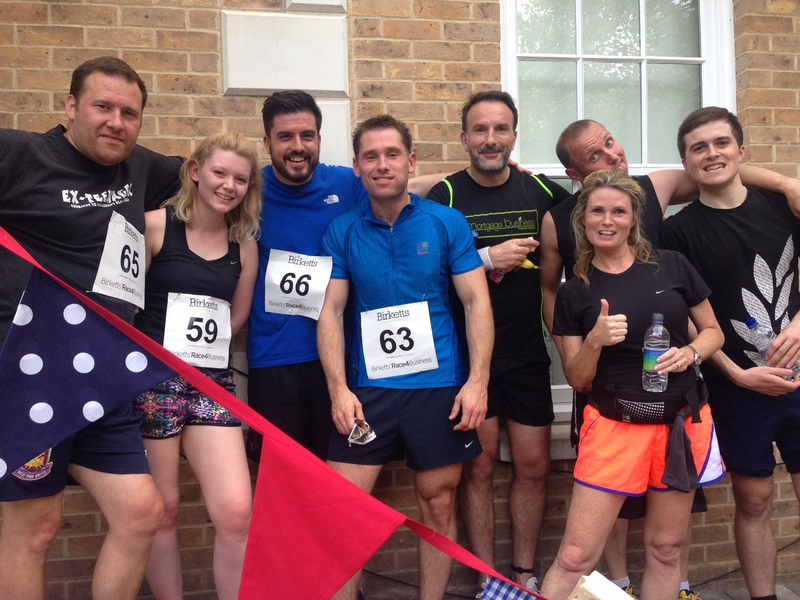 We took part again in this year’s Birketts’ Race4Business 5K charity run which took place on Thursday 18th June 2015 in aid of Age UK. We tweaked our for sale signs to create enough room to promote the event as well as posting feeds on our social media pages. 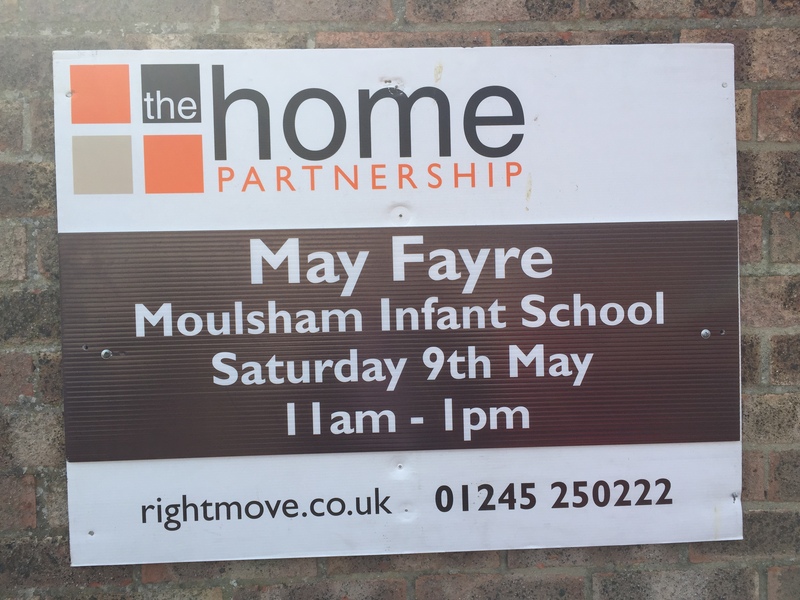 On Saturday 9 May there was a DJ, BBQ, karate, gymnastic and cheer-leading demonstrations, face painting, chocolate tombola, hook a duck, cake stall and much more. We presented the school with a money off voucher for a prize in the event’s tombola! We tweaked our for sale signs to create enough room to promote the event as well as posting feeds on our social media pages. 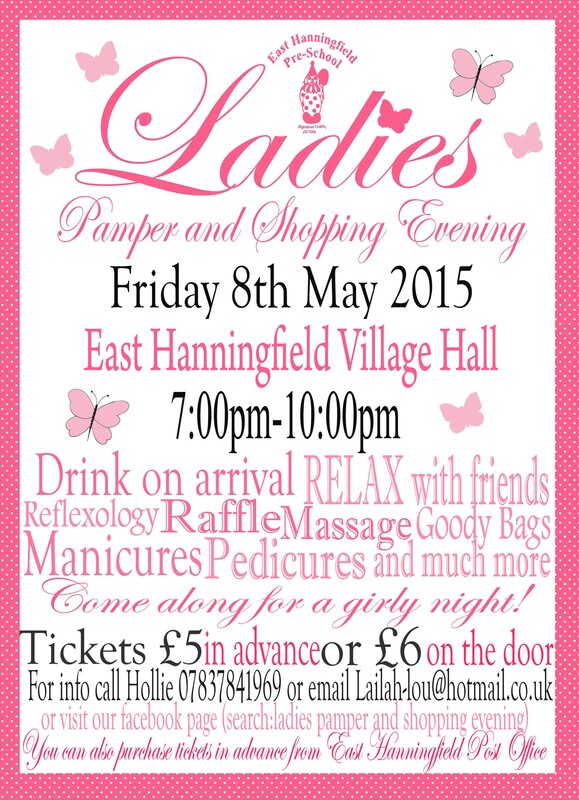 The pamper evening took place at East Hanningfield Village Hall on Friday 8th May. The St Martins School girls basketball team who flew to France on Friday 17 April 2015 for eight days to compete for England in the schools world cup. We provided them with team hoodies for the tour. On the day we held a 'Guess how many balloons are in The Home Partnership Mini' competition - Congratulations young Tommy who correctly guessed 178 balloons in our THP Mini.